Do you need Residential Plumbing Los Angeles Services? Here at West Coast Plumbing we are based in Woodland Hills CA which is very close to Los Angeles CA and services many cities in the San Fernando Valley. West Coast with many years of experience in sewer line repair industry is ready to aide with both residential and commercial work being done by us. West Coast is able to handle large jobs and basic jobs. Our Residential Plumbing Los Angeles Services by West Coast are held a standard that we seek to be industry moving. Our Pride in our work and professionalism is what makes us who we are. When you need assistance please give us a call today so that we can assist you. Do not let unlicensed and unprofessional workers damage your sewer lines by doing less than adequate work. Our years of experience makes us different from many other fly by nigh start up plumbing companies. We are locally owned plumbing company that can provided around the clock plumbing work for commercial and residential workers. Keep in mind even minor leaks can cost quite a lot and you should not wait for issues to get worse. Sewer repair can seem scary since most sewer lines are buried under your backyard or sometimes your drive way. Our plumbers at West Coast work hard to make sure your issues are fixed timely and properly. 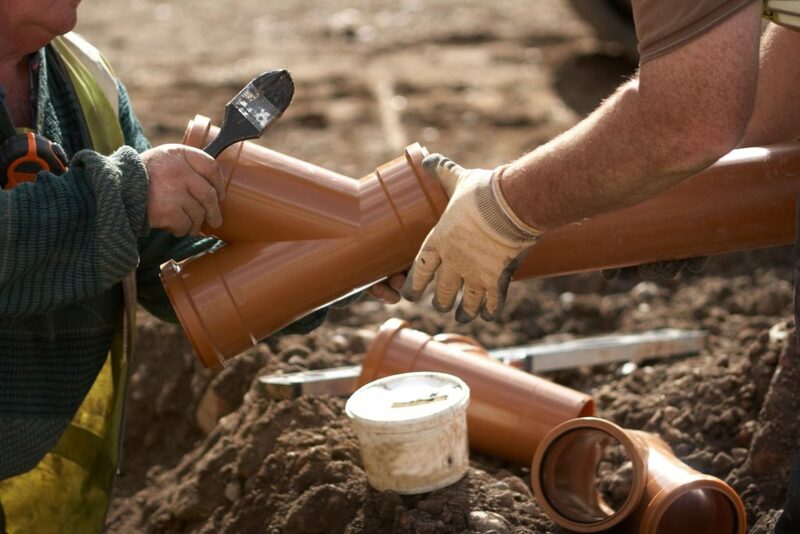 We seek for you to get the best plumbing and sewer line repair services without the headache. When these issues come up as they often do when you least expect call us for a fast plumber local in Los Angeles CA. Our emergency Residential Plumbing Los Angelesservices are here even weekends. Be prepared and do not let someone destroy your property by not doing the job correctly.